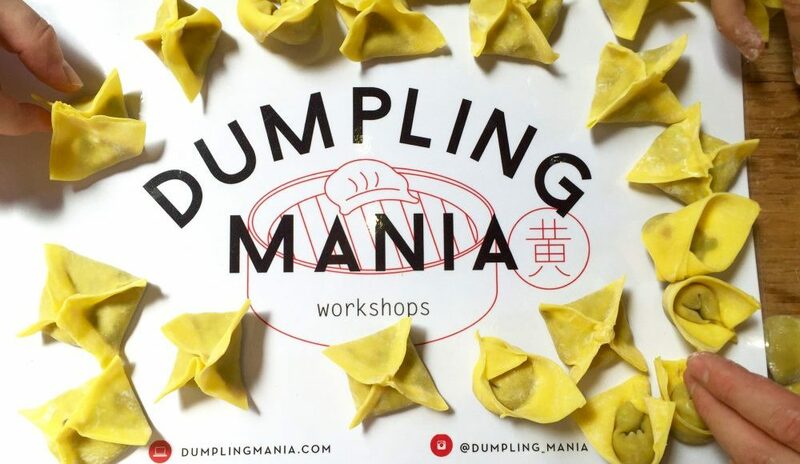 VEGAN DUMPLING MANIA is where you learn to transform Asian and other vegetables into dumplings using the versatile wonton wrapper, and more. You will receive 13 pages including recipes we make in class. fact sheets and 4 bonus recipes. No dates scheduled at this time. To contact me, please use the form below. Subject to availability, I can conduct private dumpling classes. I no longer offer dumpling classes for children. Please let me know if you’d like me to phone or email you. A reply will be sent within 24 hours or less.